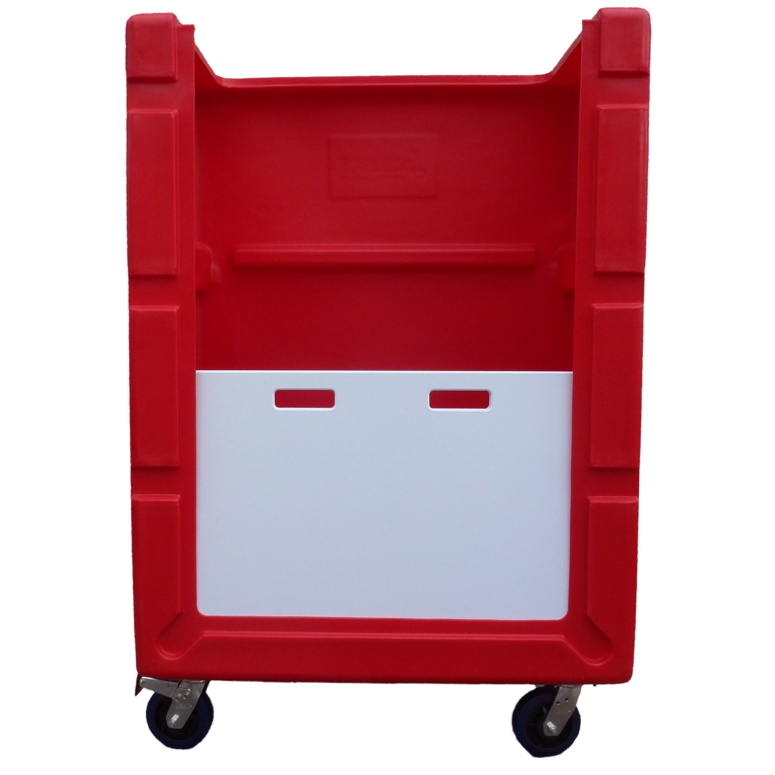 Our TLET6 is a bulk linen delivery trolley built for bulk linen exchange. 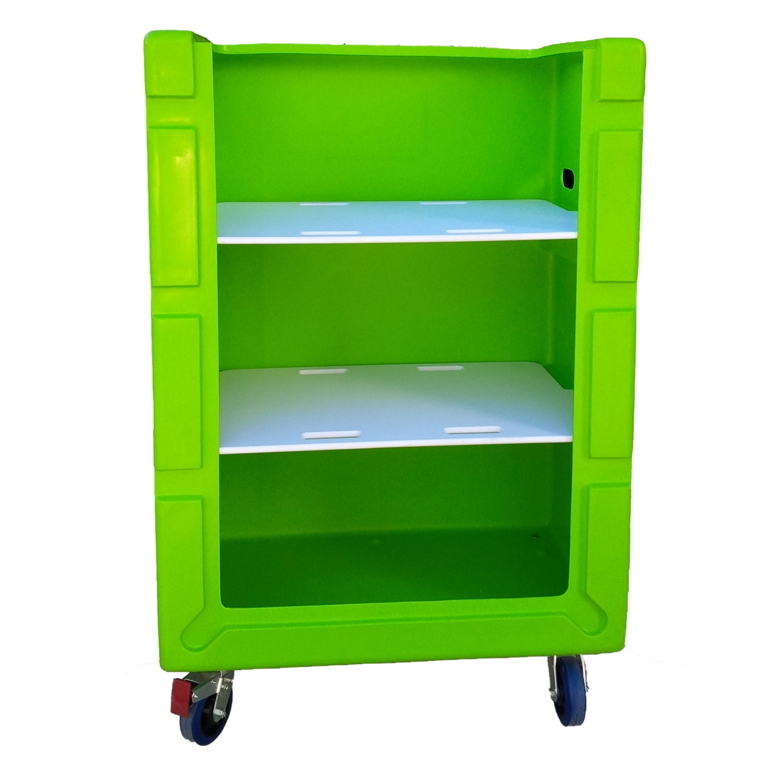 Similar to the TLET1 , this trolley is built with innovative details such as low front for efficient shelf usage, and optional covers, bin fronts and shelves, designed to optimise versatility and allow efficiency through easy use as both a soiled linen trolley and clean linen trolley. 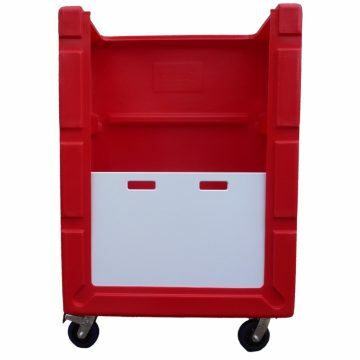 In addition, this bulk linen delivery trolley features optional stainless flatbar handles to improve manoeuvrability, retained lip edge for improved containment of soiled linen, and recessed cover clips for maximum durability. Be the first to review “Tallboy Linen Exchange Trolley 6 TLET6” Click here to cancel reply.